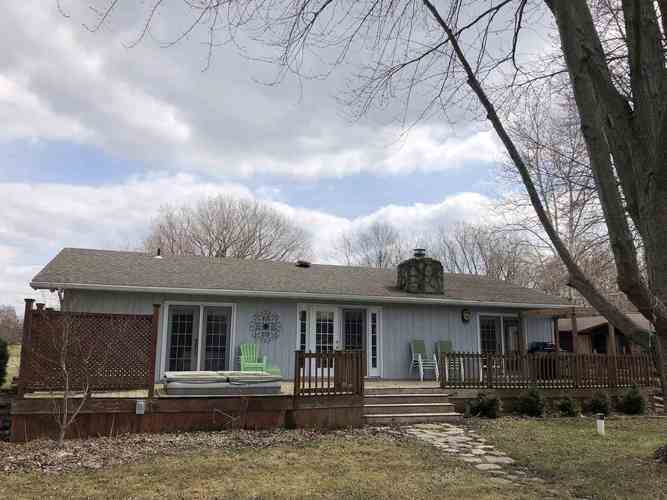 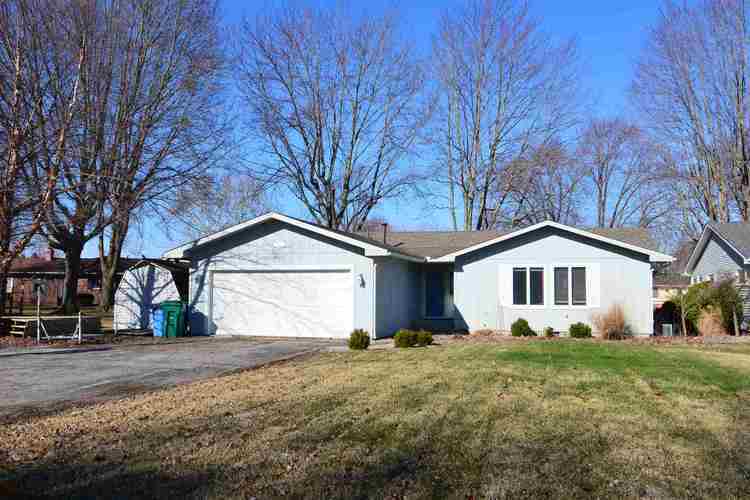 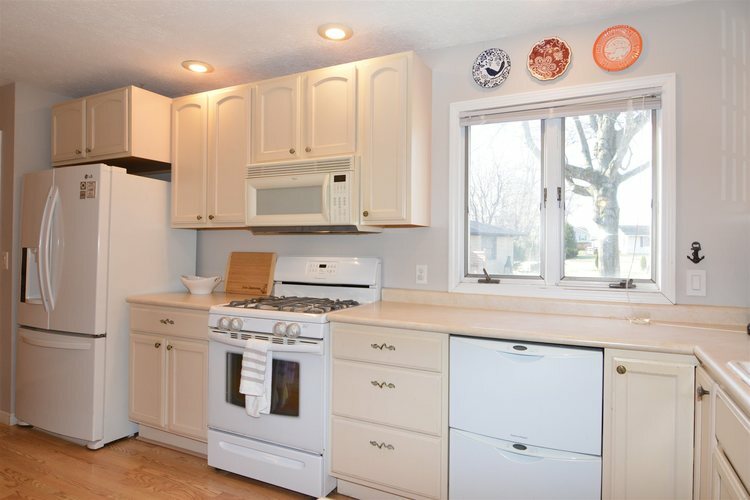 Welcome to this charming ranch located on 70 ft of Tippy Channelfront. 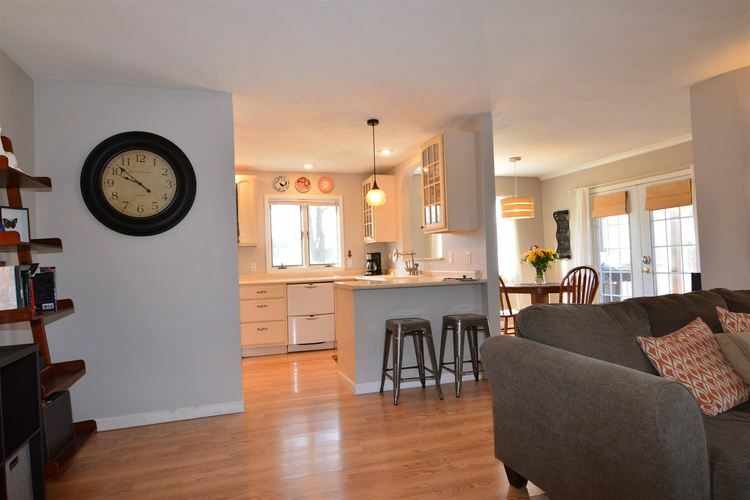 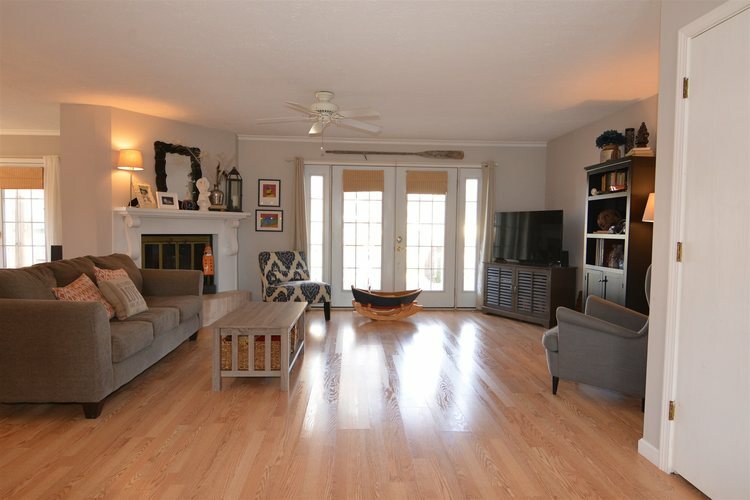 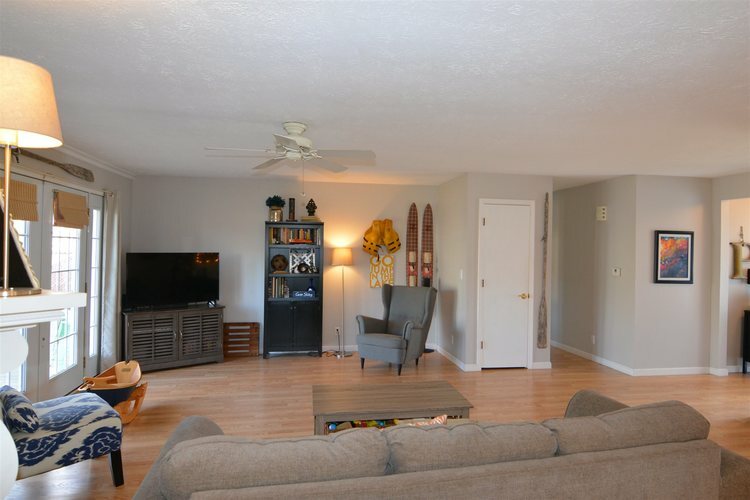 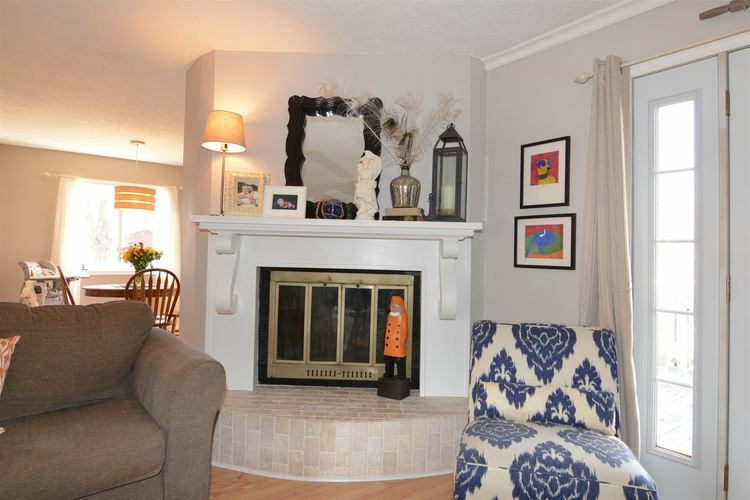 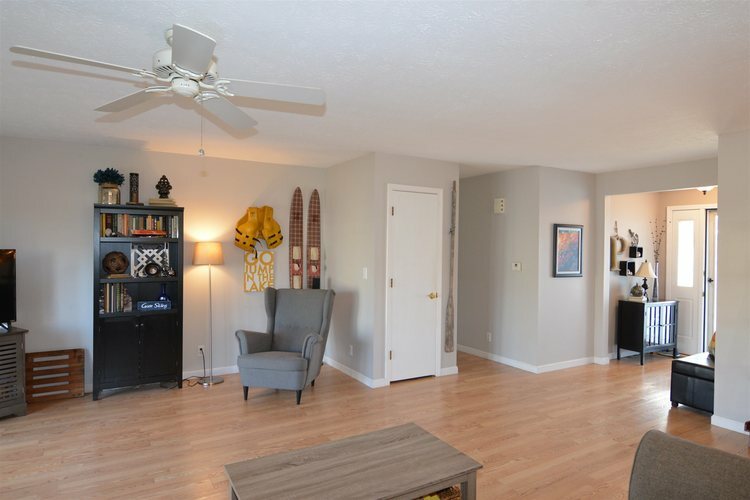 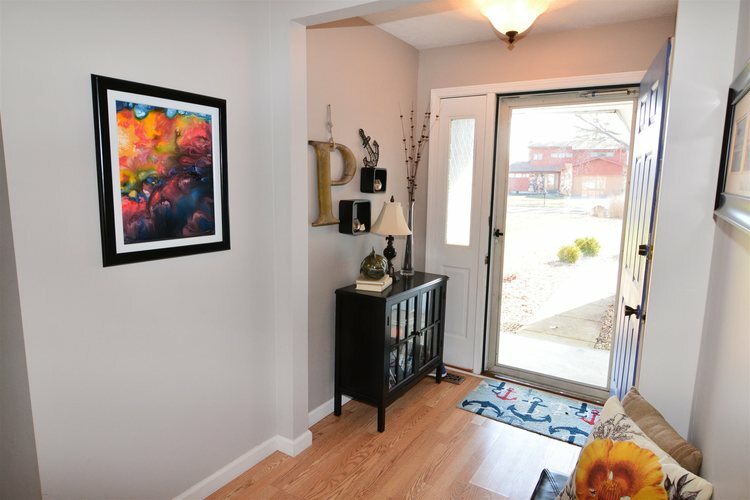 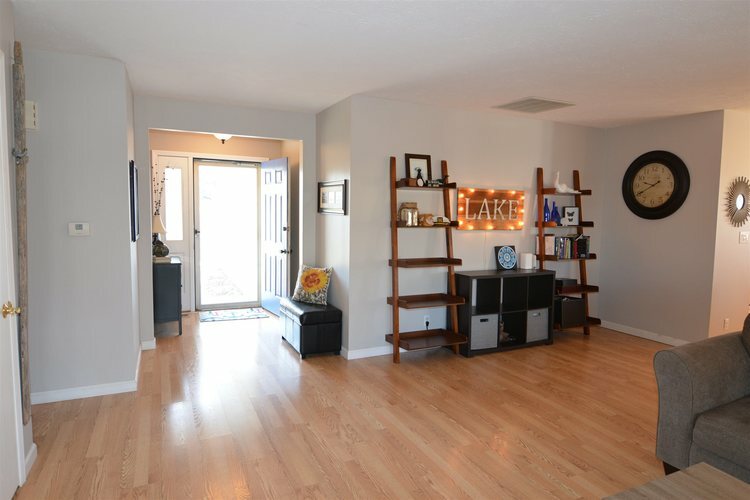 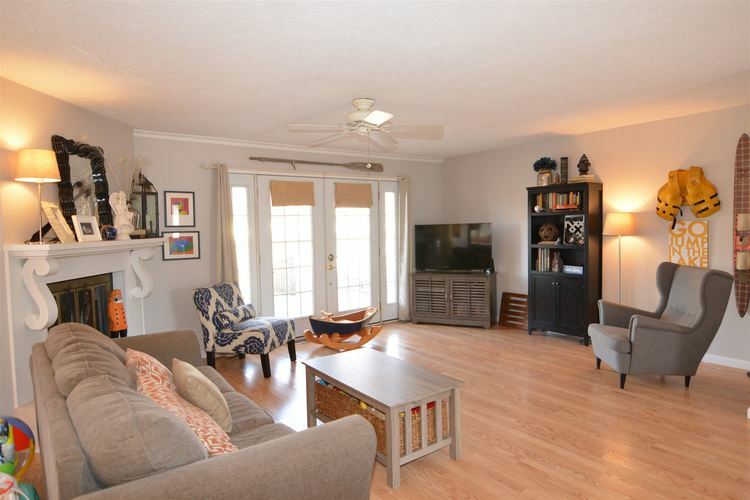 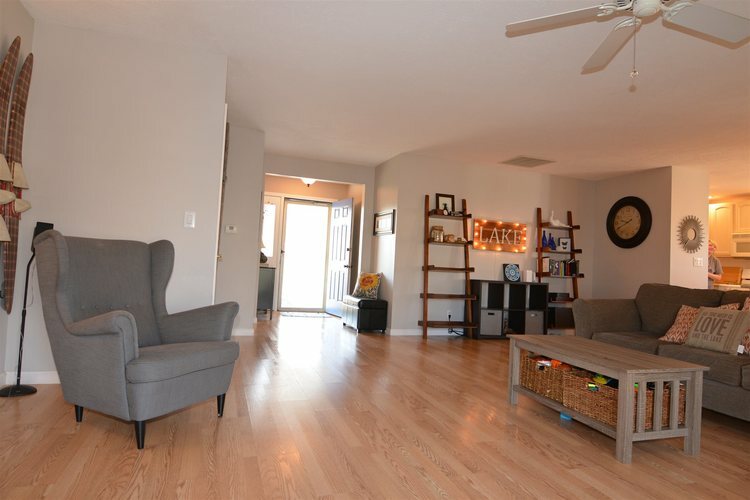 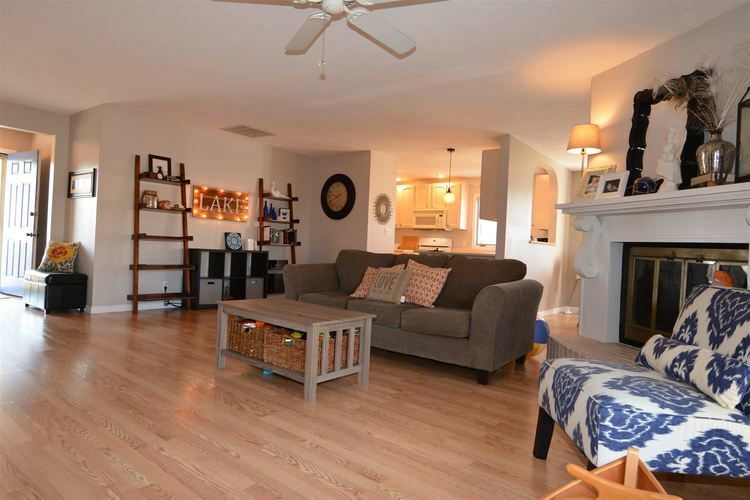 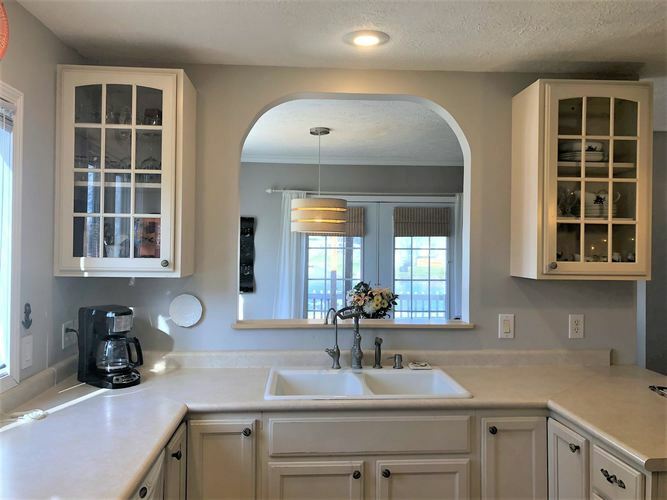 Enjoy living in this 3 bedroom, 2 bath updated home featuring open floor plan for the main living space. 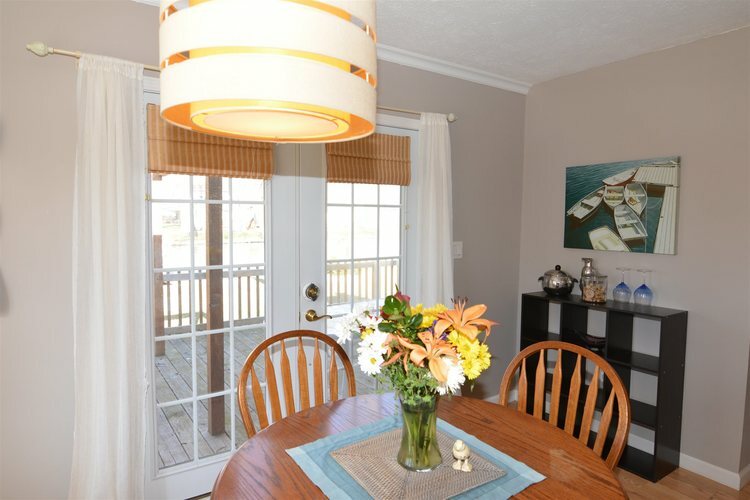 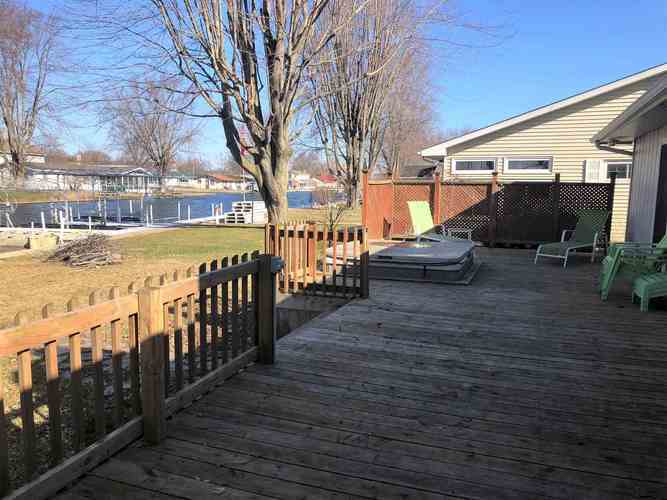 Laminate flooring throughout main living space as well as gas fireplace and many access points to over-sized decking on the channel side. 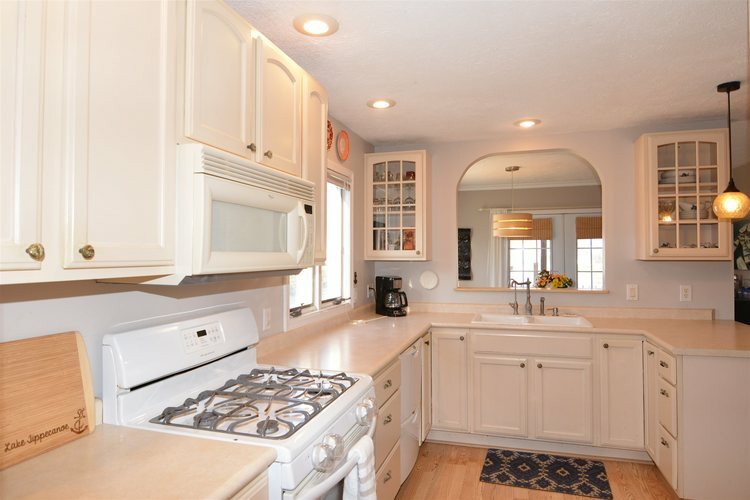 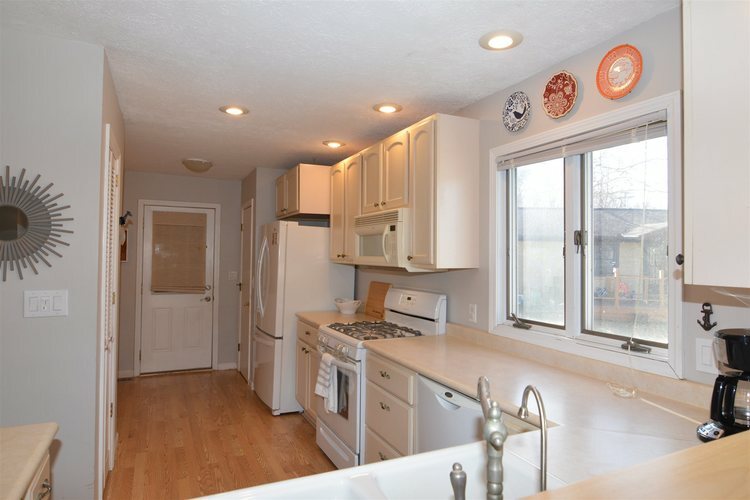 Kitchen is functional and open in its design. 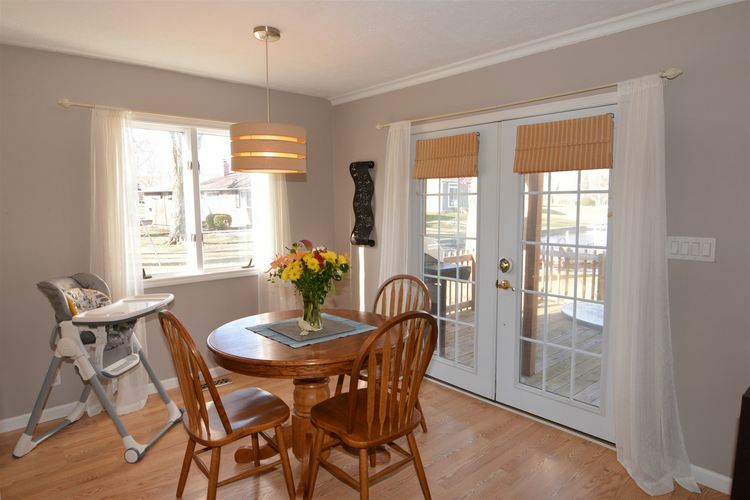 Dining area just off the kitchen and is filled with natural light. 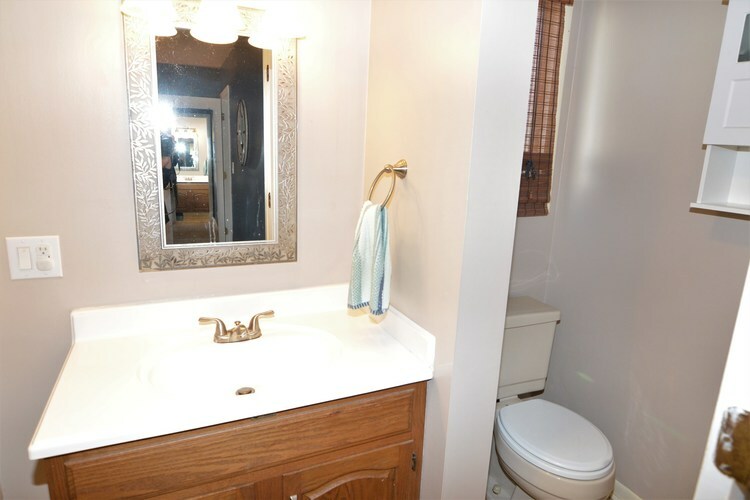 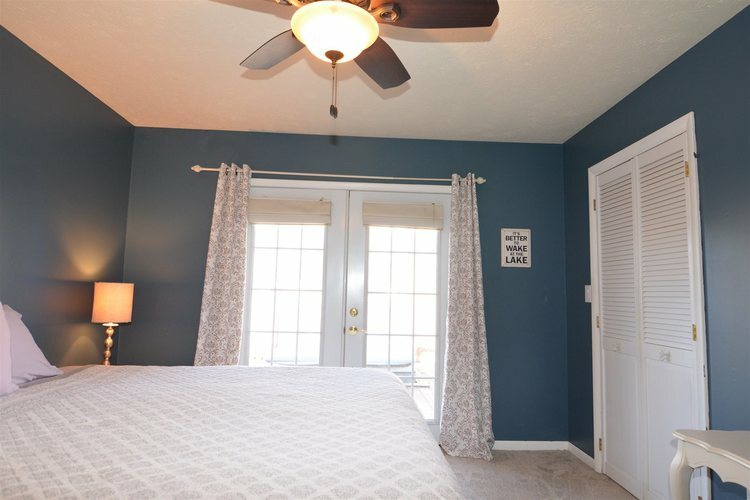 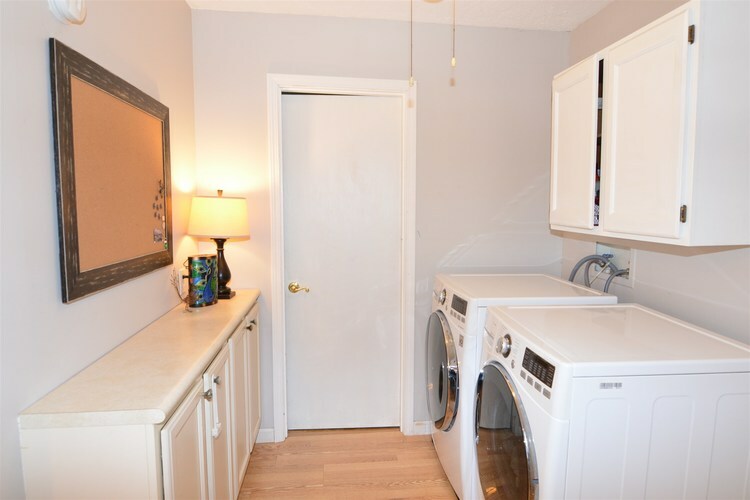 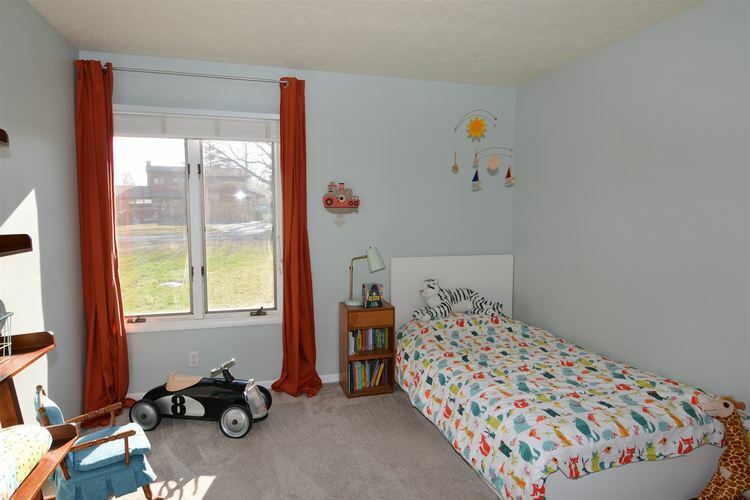 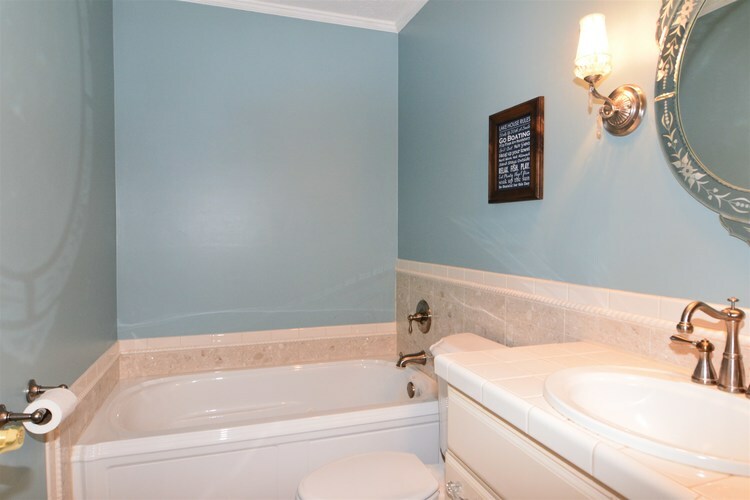 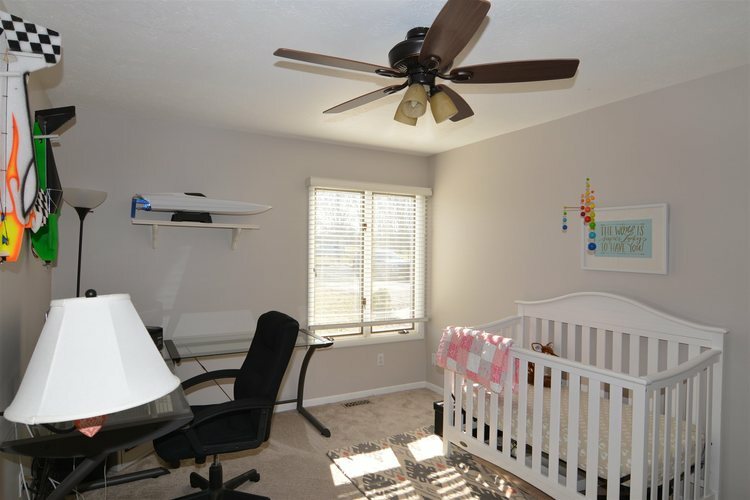 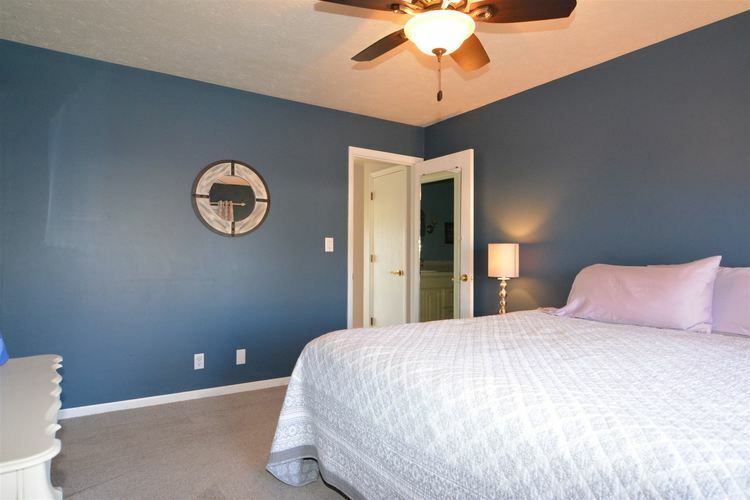 This home has a utility area off garage as well as laundry area. 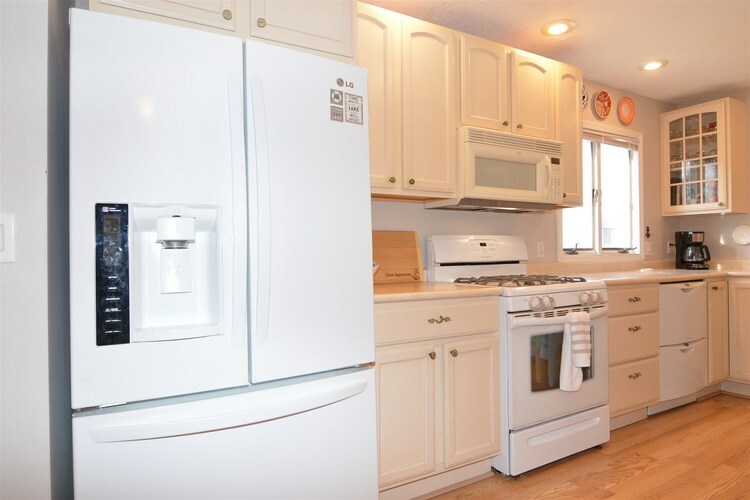 All appliances remain with this property. 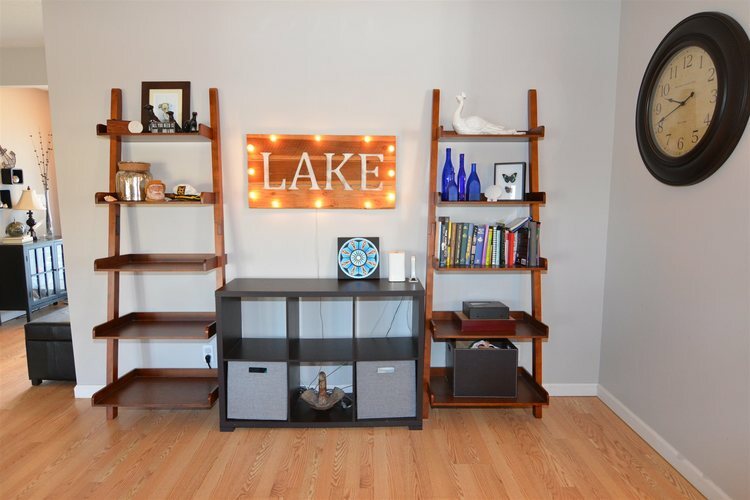 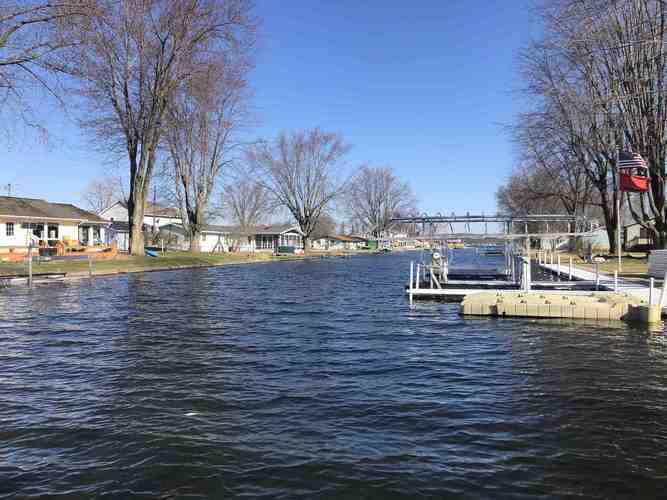 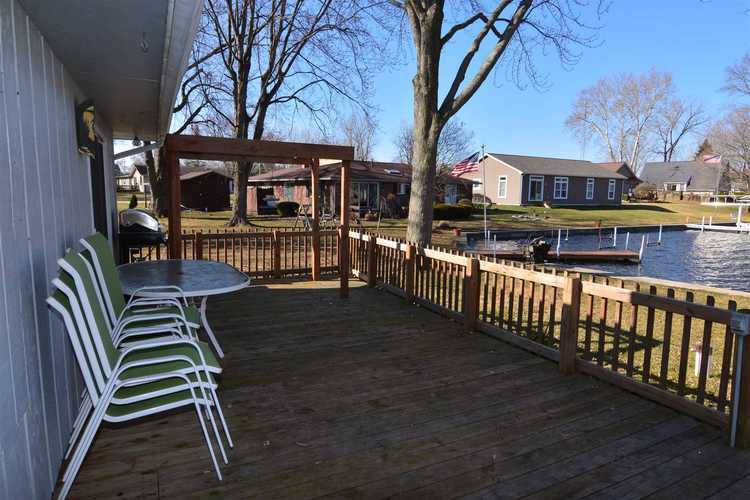 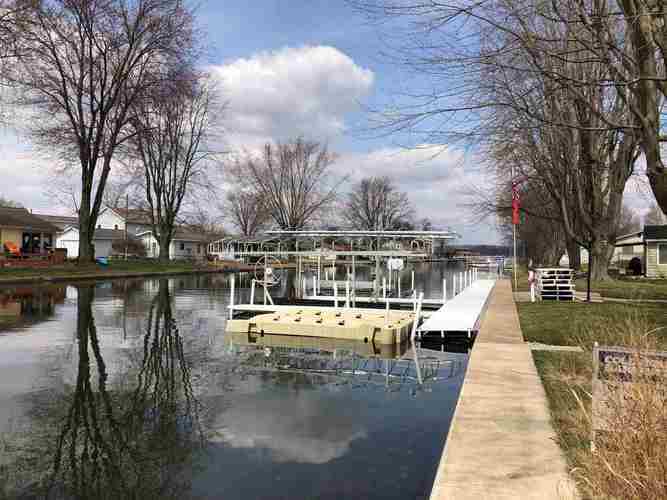 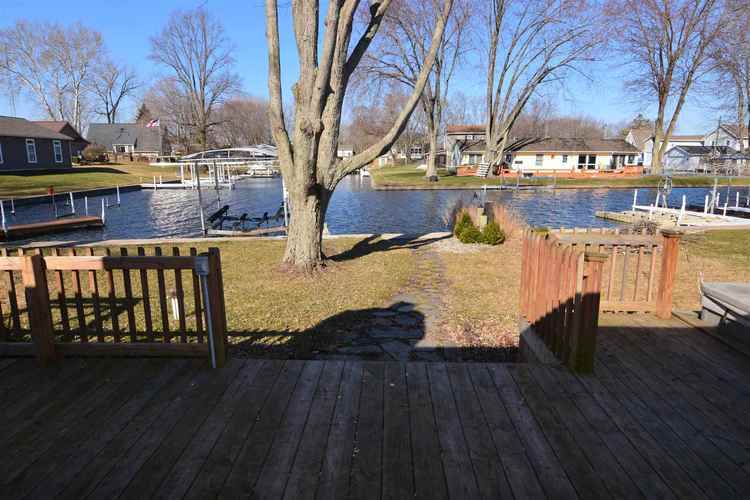 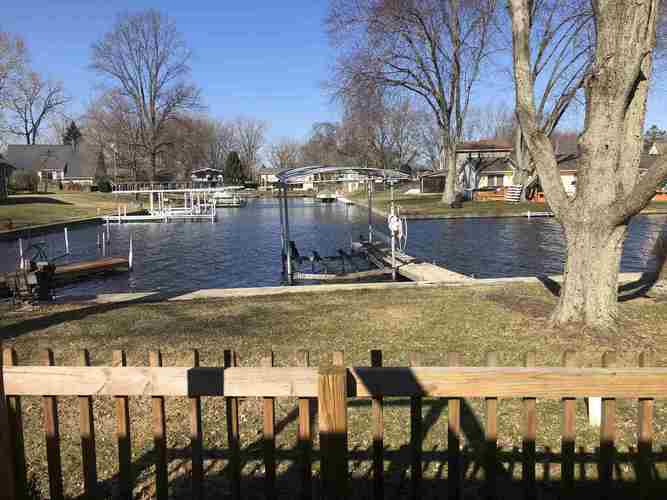 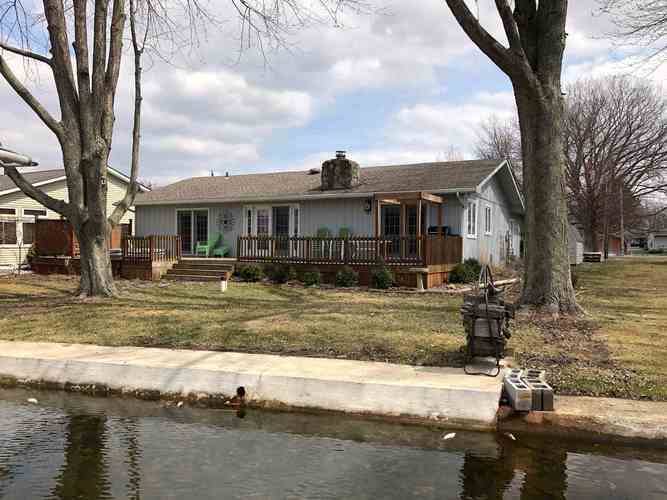 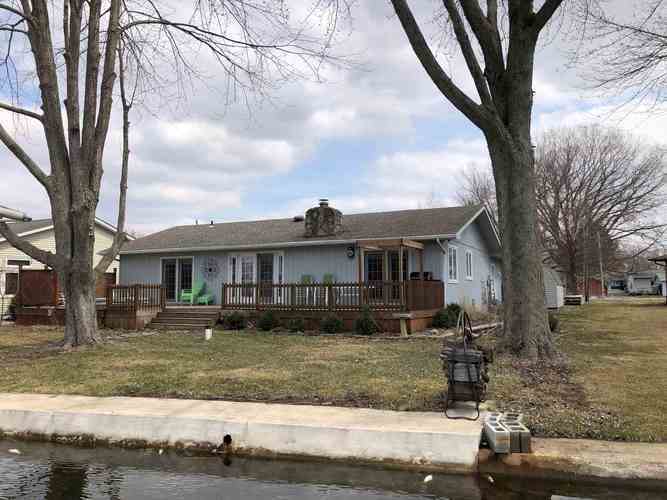 Enjoy lake living this summer on Lake Tippecanoe - Indiana's Deepest natural all sports lake. 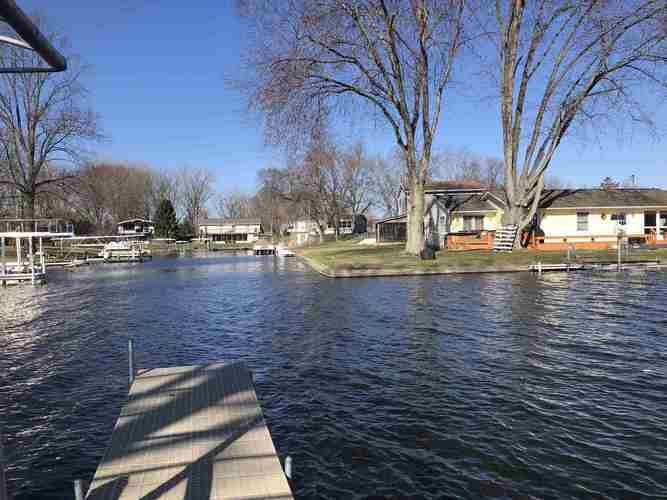 Boat, Ski, Surf - or just float - Tippy has what you need for summer fun!